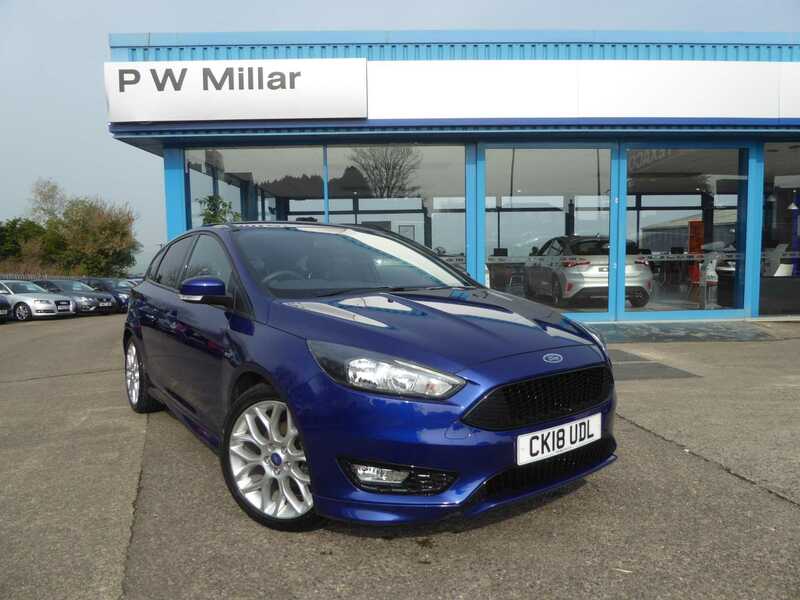 PW Millar Ford is the leading Ford Dealer in Barry, South Glamorgan, South Wales. If you want to buy a new or used Ford car, look no further. 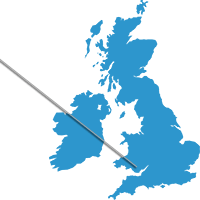 PW Millar Ford will offer guaranteed low prices with Nationwide delivery on the full range of new and used cars. 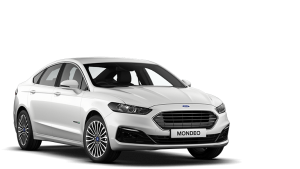 Ford Motability. If you need a van or commercial vehicle for your business, PW Millar Ford will offer the lowest prices on a new or used Ford van, with competitive leasing or contract hire. PW Millar Ford is an Authorised Repairer for Ford vehicles. Fixed menu-pricing on a wide range of service, MOT and repairs means you pay the lowest price to maintain your car or van. Our huge buying power means we buy cheaper so you enjoy Ford Main Dealer Service with Car Supermarket Prices.